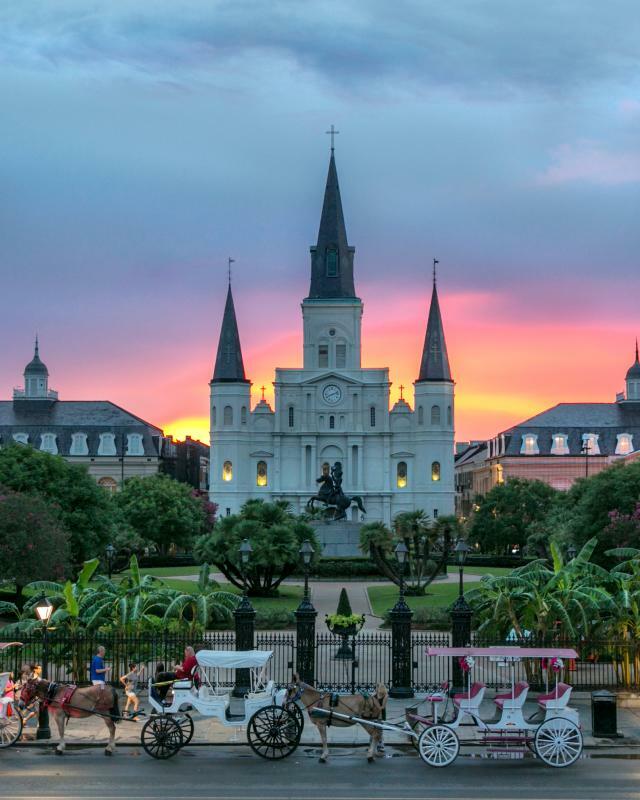 Founded by the French in 1718, the Quarter is New Orleans’oldest neighborhood. Touched by centuries of influence from across the globe, the Vieux Carré tells ages-old stories of trade, pirates, voodoo and even vampires. 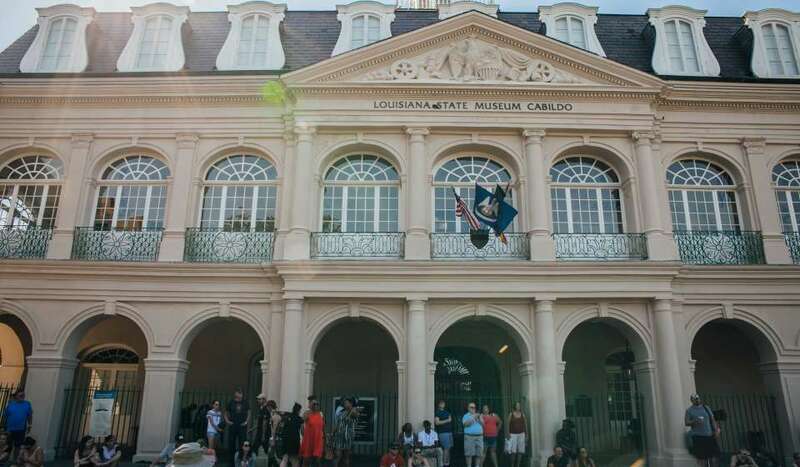 This neighborhood’s history traces back to Europe and beyond, and these influences are lasting in today’s French Quarter culture.